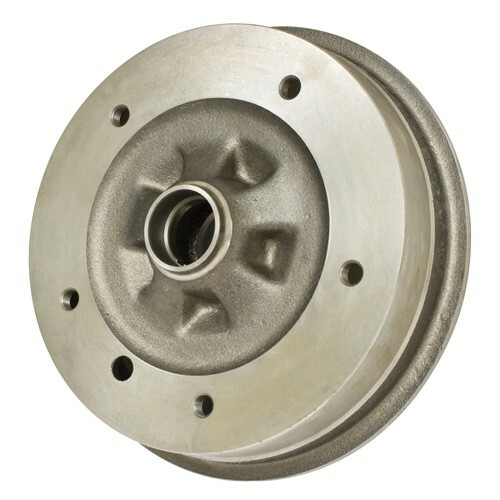 Replacement front brake drum for 64-70 VW Bus. 14mm threaded lug holes. The high quality units are a great replacement.